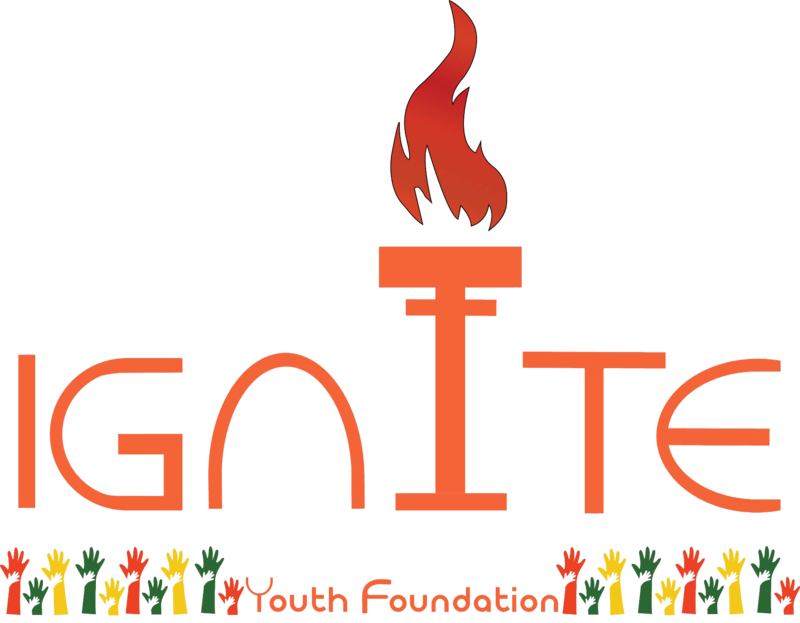 ‘Ignite Youth Foundation’, in Bengali, ‘Ignite’ means ‘Jole Utha’ in Bengali. With this flaming torch on 2 February, 2016 by holding the hand of the founder & chairman Muhammad Jahirul Islam the journey of ‘IYF’ began. From the very beginning of the journey, IYF has been working for the development of the youth as well as working for the women empowerment by providing them proper training with the skilled trainer based on different handicraft. As a result, most of the women have become self-dependent and keeping a great contribution in operating their family better than the previous days. Apart from these, conceiving about the helpless & deprived children of this country, a school has been established at Uttara, Baunia where the students aren’t just being taught about academic knowledge as well as learning about discipline, etiquette, punctuality & patriotically. Moreover, for the benefit of the society, country and people this foundation has been taking lots of initiatives. Therefore considering the country and people this foundation has undertaken a new initiative named “Eco Youth Leadership Program”. The motive of this program is to avail the inner power of youth for properly managing the wastages in order to transform those wastages into resources through recycling process as well as keep the environment free from the pollution. Replying to a query the founder of IYF Muhammad Jahirul Islam has said that generally environment pollution is one the vital problem in our country. Day by day this problem has become more intensive only because of our negligence and lack of taking some effective steps against it. According to statistics in our country approximately 381ton amount of wastages are produced but it’s a matter of sorrow that only 38 percentage wastages are possible to reuse. Behind this worst condition unawareness of people and lack of knowledge in effective wastage management is the core reason. Due to the lack of knowledge in this area, plastic bottles, polythin, papers, cans, leaves etc are dumped into the same bin or accumulated those different kinds of wastages into different assigned places, as a result most of the undamaged wastages are properly damaged in such a way so that it can’t be recycled anymore. But if it was possible to store those wastages into different bins, a good return or feedback could be achieved. Basically, it is a long-term program that has been divided into 3 parts. The first one was a workshop program. On 7 September, the journey began with the participation of 188 volunteers where most of the participants came from different schools, colleges & universities across the country. On that event, Muhammad Jahirul Islam founder & chairman of IYF acted as a trainer & discussed the significance of this event and the responsibilities of the volunteers. However, at the end of the workshop program, a grooming session was conducted with the participants where they presented their own innovative ideas about effective wastage management. The second step was the roadshow. For this roadshow program total 5 school of Dhaka city have been selected. They are Daffodil International University, Wide vision school & college, Beljury Primary School, Al Amin School, R C primary school. In order to conduct a road show program in 5 different schools, some of the volunteers were divided into separate groups where each group consisted of 5 members. Among the 5 members of a group, one was elected as the group leader. Following the way, the students of those schools were informed how they can effectively store the wastages, how they can transform the wastages into resources and how it may assist us to get rid of environment pollution. In addition, in every school, three diverse distinguished have been provided for keeping diverse wastages into various bins. To ensure the supervision of their activities an “Eco Club” has been created among the students of those schools, where the members of “Eco Club” will be responsible to motivate others to use distinguished bin for distinguished wastages as well as preparing & submitting the monthly report on the basis of their works are also a part of their responsibility. The last & final part of this event is certificate & award handover ceremony. At that event, distinguished honorable persons of this society will be present and share the knowledge with the participants. Finally, ‘Eco Youth Leadership Program’ isn’t just only keeping a great contribution in making a pollution free country but also creating leaders through this program. Availing unutilized wastages a country’s people can take the benefit of economic growth. Besides by utilizing the undamaged wastages, many industries will be able to produce a new product at a cheap cost. Consequently, the productivity will be increased more rapidly. If people are aware of the wastage management then microbes won’t be spread out as a result people won’t suffer from the various disease. Therefore, for the benefit of the society, nation and people, it is our responsibility to come forward and work together in order to make a clean and beautiful country.